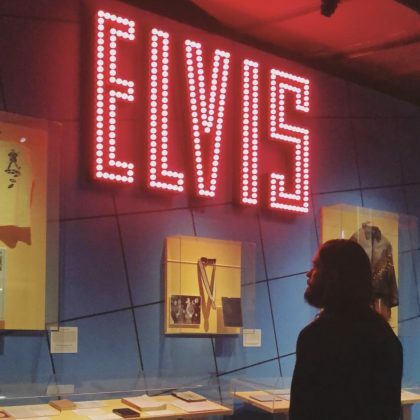 Jared Leto admired the Elvis exhibit at Cleveland, OH, USA’s Rock and Roll Hall of Fame in April 2018. 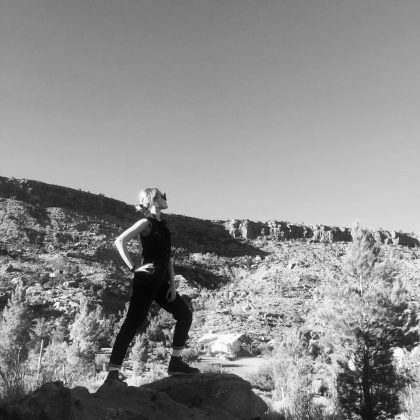 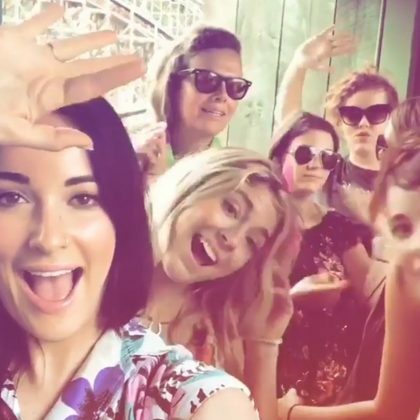 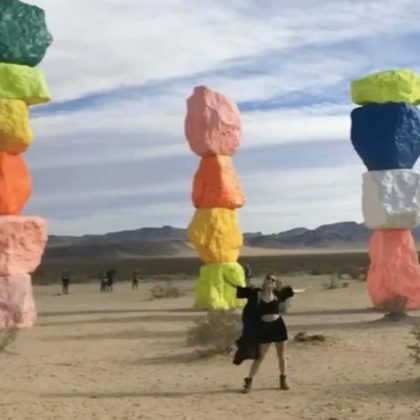 “I went to the seven magic mountains and all I got was this bizarre boomerang of me doing some awkward thing with my hands” is what Billie Lourd said of the video she shot while at this art installation in December 2017. 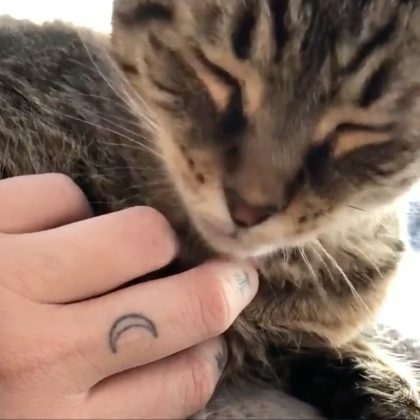 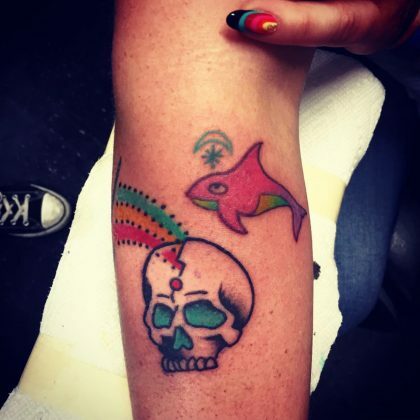 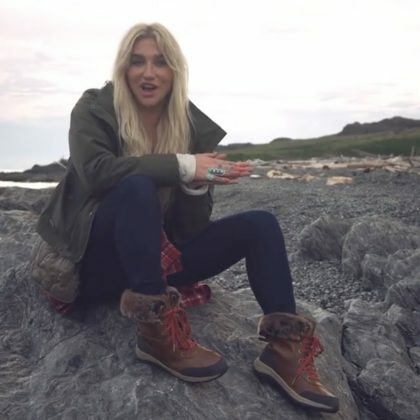 In May 2017, Kesha showed off some new ink, courtesy of Bob & Charlie Roberts Spotlight Tattoo’s Walter McDonald.